In 2014, carrying on the Bowman family tradition of crafting small batch, award-winning products, Master Distiller Brian Prewitt began the journey of crafting his signature gins. Through dedicated tinkering and the christening of a copper pot still, which he has named “George”, Brian has created perfect symphonies of intricate flavors and aromas in 3 separate expressions of gin for all to enjoy. 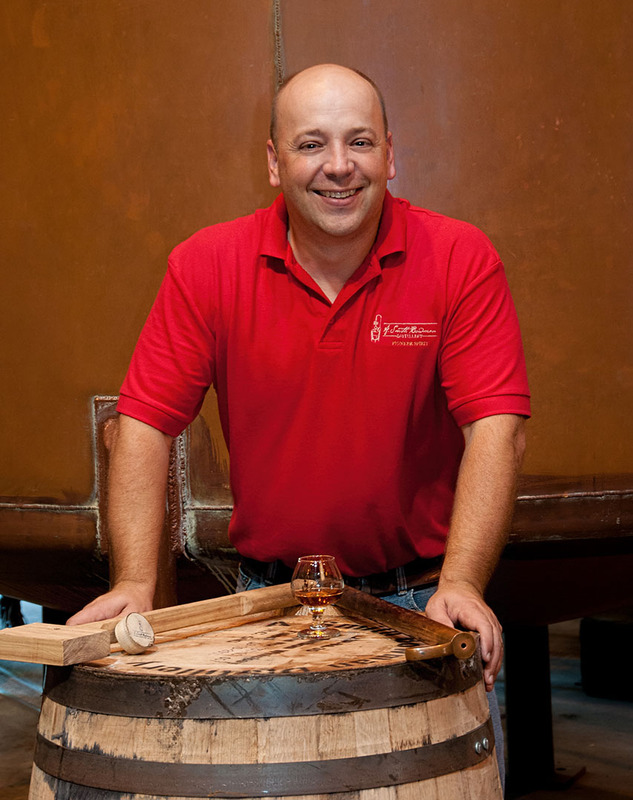 We are honored to have our Master Distiller, Brian Prewitt at A. Smith Bowman Distillery, located in historic Fredericksburg, VA.
Brian joined our team in August of 2013. He is a native of Colorado, with over 20 years of brewing and distilling experience. Since joining, he has crafted many limited edition spirits and continues to win awards for his efforts. In case you are wondering about the naming of the still, it is rooted in Bowman family history. George is named after the father of the pioneering Bowman brothers. Unashamedly floral on the nose. Complex and inviting with slight peely citrus character. Expect smooth mouthfeel and well-mannered juniper. Confidently aromatic. Delightful rich character draws you in with satisfying warm spice and finishes bold, yet balanced. Wintertime harmony personified. Optimistically exotic and floral on the nose. Wakes up the palate with its fresh, bright attitude. Asian fusion influence inspires a delicate finish. As a small and American family owned company, A. Smith Bowman Distillery balances time-honored traditions with innovation and creativity to produce hand-crafted spirits. A. Smith Bowman Distillery is well known for making-award winning spirits including 2016’s Best Bourbon in the World by Whisky Magazine. This is the second year in a row, the distillery earned this distinction under Brian Prewitt’s leadership. 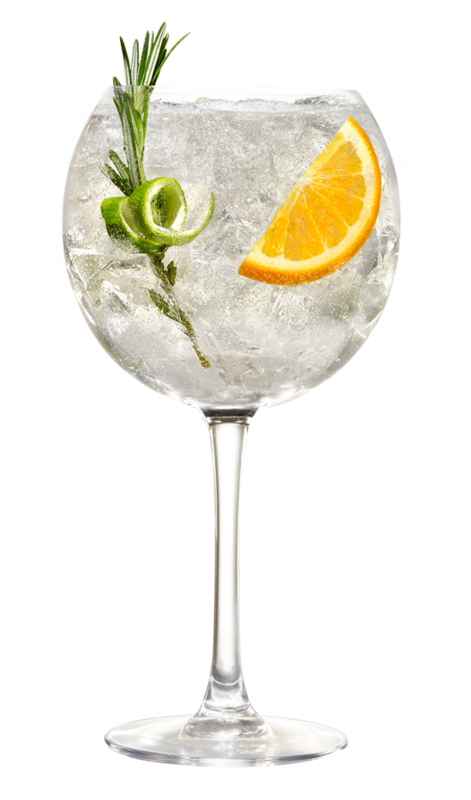 Many years ago, I set out on a personal journey to find the perfect combination of elements that define a great gin. Countless hours spent with my trusty stills taught me how to perfectly balance the characteristic essence of juniper with distinctive combinations of herbs, flowers, spices, fruits and vegetables. All those years of tinkering resulted in several exceptional gin expressions, each with its own story and character. I hope that you enjoy each unique variety of Tinkerman’s gin, and I encourage you to stop by our workshop, as I continue to seek out what gin is and what it can become. If you’re not in the area, we’d still love to hear from you. Tinkerman's Gin Expressions: 46% Alc/Vol (92 Proof). Distilled from Grain. Produced and Bottled by A. Smith Bowman Distillery, Fredericksburg, VA.